Hell's Bell is now available! 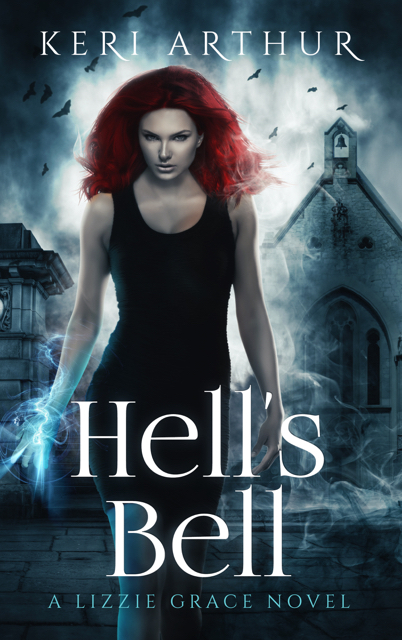 Yep, due to public demand (I asked on my Facebook page whether readers would prefer a longer pre-order time or for me to simply release it earlier than planned), the e-book format of Hell’s Bell is now available! The print version is on the way–it’s currently being formatted. Once that’s done, I’ll load it up onto CreateSpace & Ingrams, get printed copies sent to myself to check nothing strange has happened, and then release it wide. I’m hoping to be able to do so mid-February, but it does depend on the time it takes to ship (it can take anywhere between a couple of days to a couple of weeks for parcels to get from the USA to Australia).